challenge the sufficiency of the evidence on questions of fact. 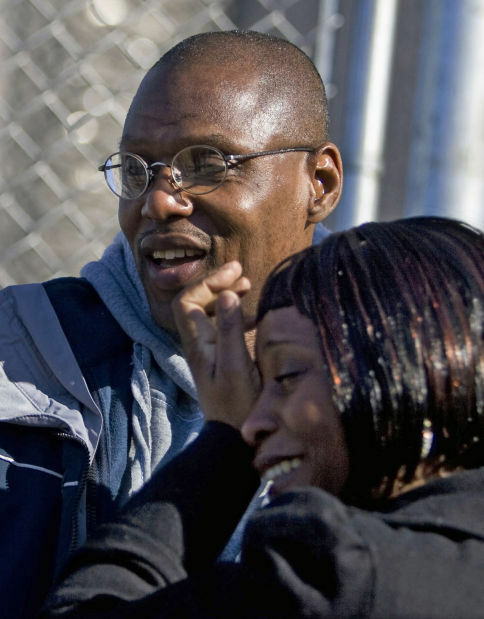 Backstory on Stinson’s WI case of wrongful conviction. Paltry legislation for the wrongfully convicted. Loevy and Lovey blog. This entry was posted in forensic science reform protecting the innocent and tagged bitemark evidence, Dr. L.T. Johnson, Dr. Raymond Rawson, forensic examiner error, Miscarriage of justice, Robert Lee Stinson exoneration, wrongful convictions. Bookmark the permalink.